SOLD! We Love This House, but it’s time for these owners to move on. 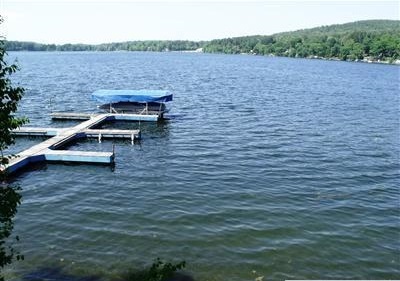 Please revisit this property when you consider Copake Lake. 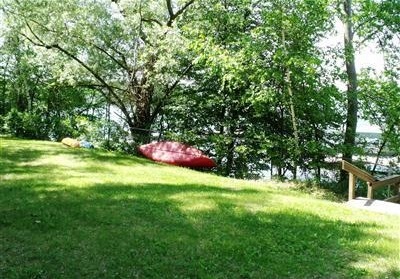 It has so much to offer, as a home, with great lake access/dock. Upon entering this home, the openness and views of the lake and mountains greet you with a calming effect. You are home. 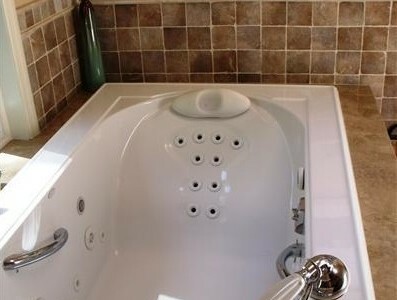 Just about everything has been done for you, new mechanicals, kitchen cabinets, granite counters, stainless appliances, wood floors. 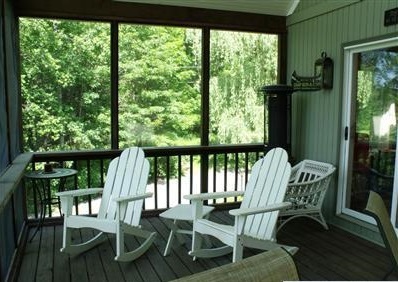 Relax on your three-season attached porch, the perfect place to watch the sun set over the lake and on to the Catskills. Cozy fireplace for the winter months and a dock slip at the exclusive association waterfront for the summer months. Centrally located between Hudson, NY and Great Barrington, MA. Catamount Ski Area/Adventure Park is 10 minutes away. 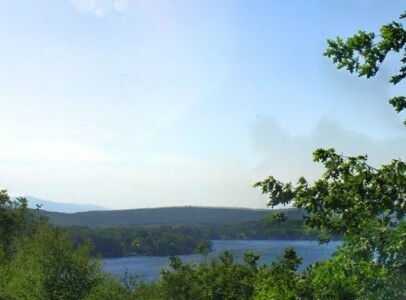 You can see Copake Country Club from your property. Please visit the Virtual Tour. An amazing property at a competitive price. 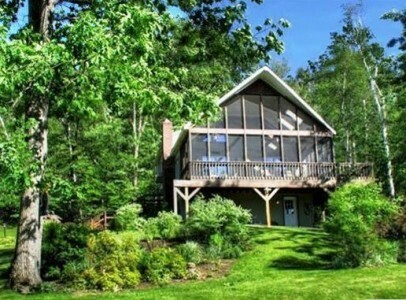 Let us introduce you to this outstanding property and Copake Lake.